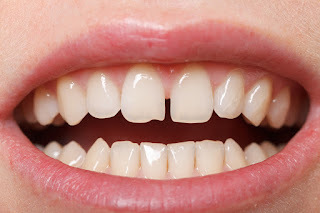 Whitening results lasts longer only when u maintain it properly as instructed by your dentist.Such as avoid eating very spicy food or drinks or try to slow down your tobacco or smoking habits.Just you have to use a whitening toothpaste daily or a small whitening gel and a periodic follow up by your dentist.This way you can keep your whiter and brighter smile forever. Their are lots n lots of whitening products available in the market..very confusing to all of us. 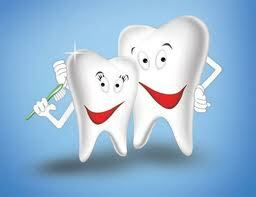 We should consult our nearby dentist for the best suited and quality product. 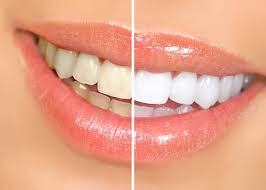 professional whitening is always better to go for. 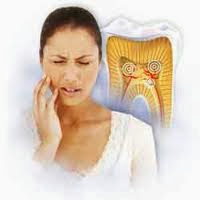 So consult your dentist now and be safe.